can see his ghost. This leads to some interesting story lines, and a very entertaining series. Unaware of Marty's ghostly presence, Jeannie and her sister Jenny catch Jeff apparently talking to himself. Jeannnie accepts a job offer from two spiritualists who claim to be able to put her in touch with Marty. It's hard to trust a ghost when he says he has seen a murder when the victim is still alive. 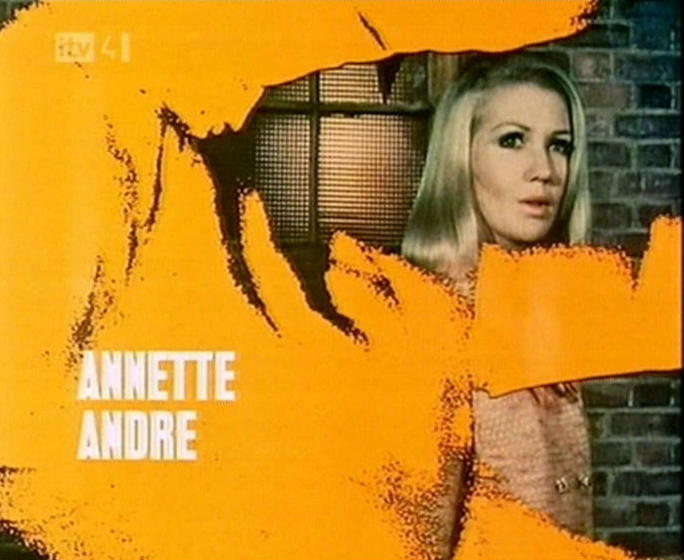 Randall and Hopkirk run into a mystery involving beauty queens and a would-be king. 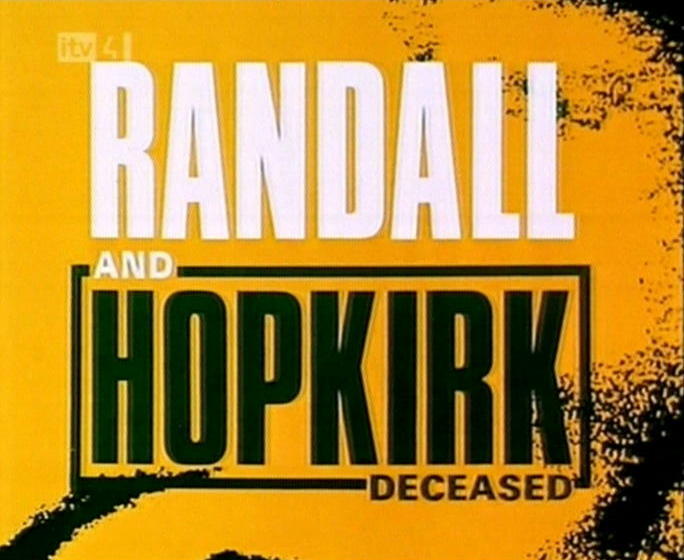 1.8 [--] Randall and Hopkirk (Deceased): WHOEVER HEARD OF A GHOST DYING? 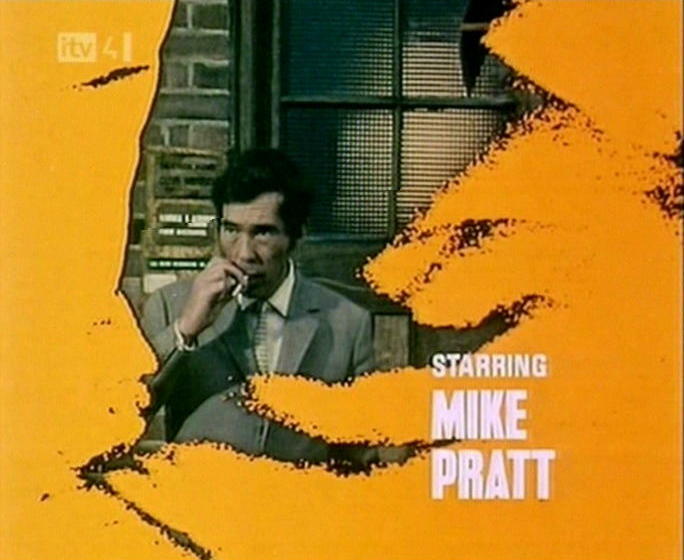 The Randall and Hopkirk partnership is threatened when a clairvoyant tries to exorcise the ghostly Hopkirk. Even a ghost can be scared when he finds himself in a haunted house and this one hides a secret. haunted manor as well as the disappearance of a consignment of diamonds. A ghost becomes a ghost-hunter when death strikes in a haunted castle. It takes a ghost to spot a phoney medium - and the same ghost to help his partner to solve a murder mystery. devises a way to prove the man is a fake. 125,000 pounds worht of bonds - or face death. 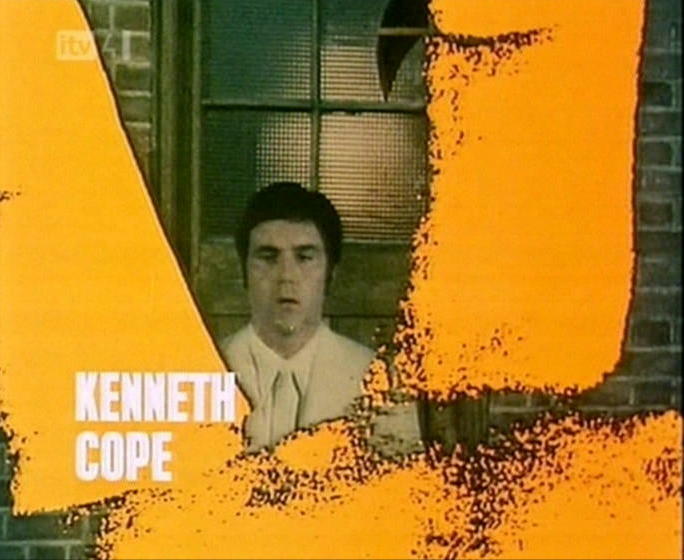 Curious comings and goings at his grave cause even the ghostly Marty Hopkirk to accuse his partner of seeing things. the heir to a huge fortune. Jean Hopkirk is held hostage to stop her from giving evidence in a murder case and not even a ghost can find her. when the cargo turns out to be a beautiful blonde. 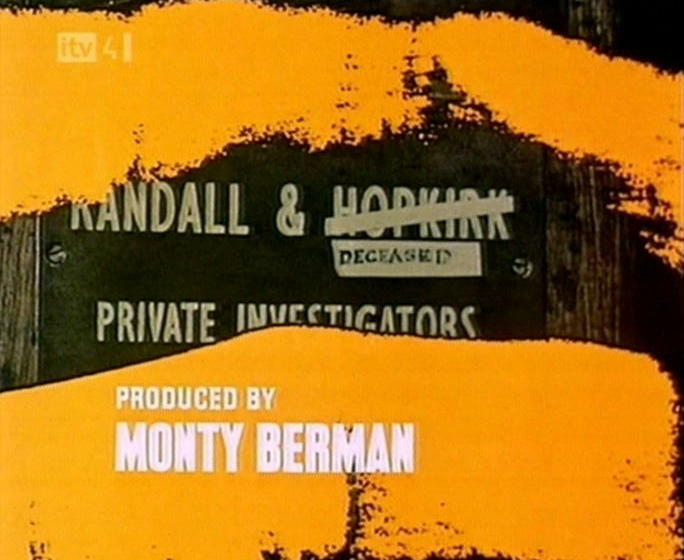 Marty Hopkirk lives again as he recalls a spy drama that he handled on his own before his death. is employed to deliver an envelope to an escaped convict without realising that it contains an invitation to death. fall-guy in a murder case. 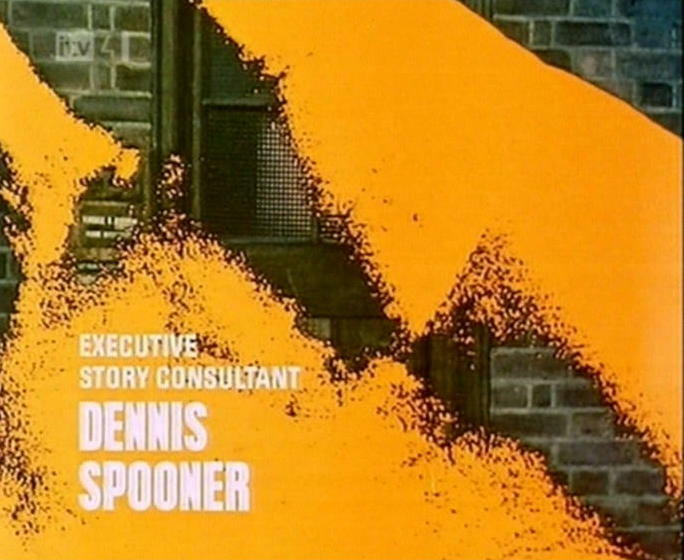 A vengeance seeking prisoner decides that, as Hopkirk is dead, his widow Jean must suffer instead. Jeff finds himself the fall guy in a case of industrial espionage. a strange murder mystery is revealed.